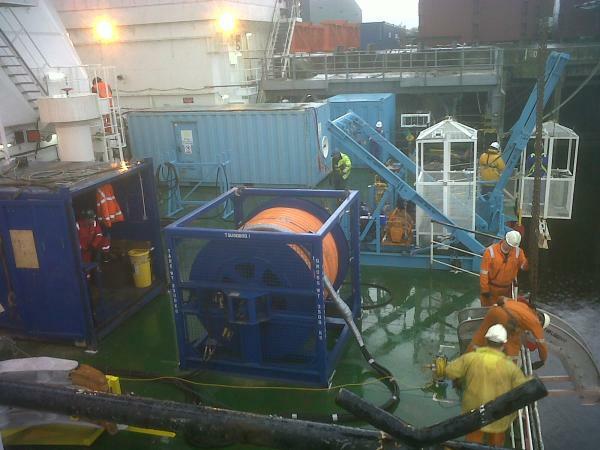 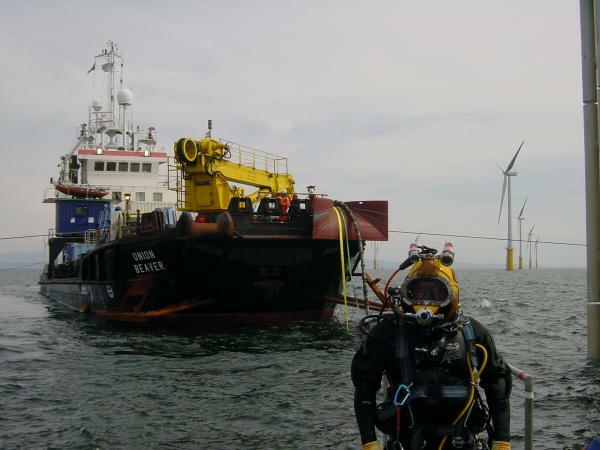 Sub Aqua Diving Services (UK) Ltd offer dive support for all sub-sea endeavours. 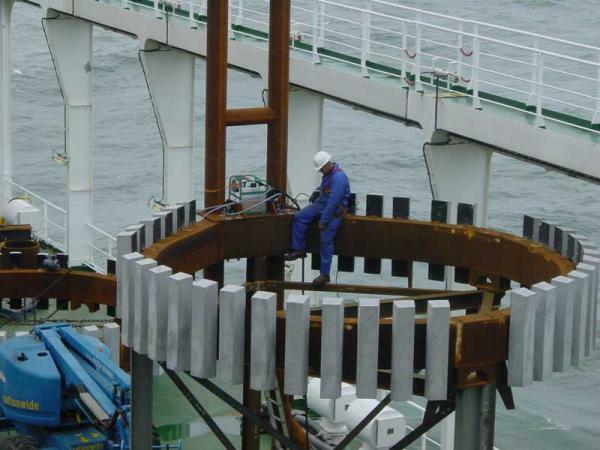 SADS have successfuly completed the installation of J-tube assembly's, external bell mouths, anode bracelet assembly and a number of other subsea construction tasks. 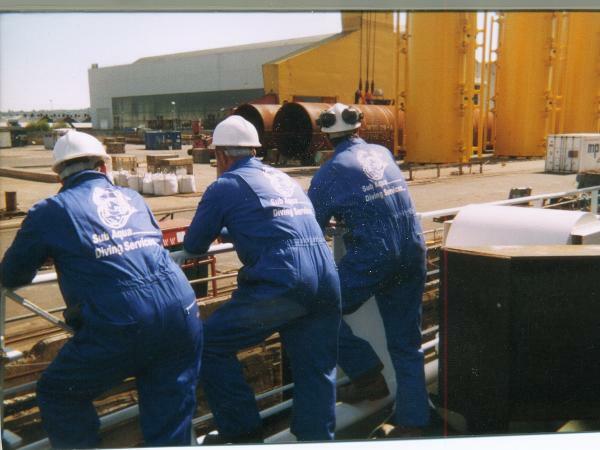 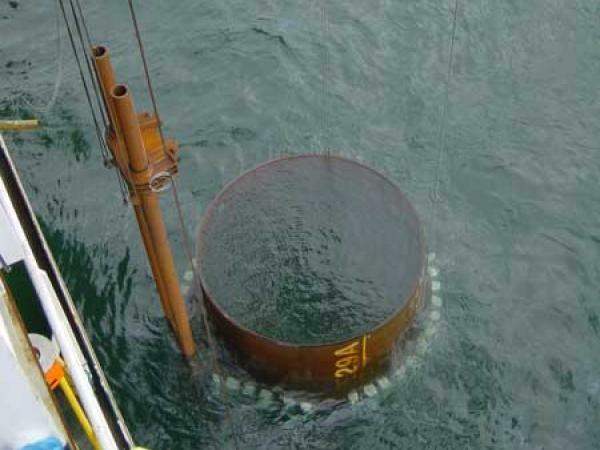 All SADS divers are greatly experienced in the subsea construction techniques required for the construction of a new offshore wind farm.